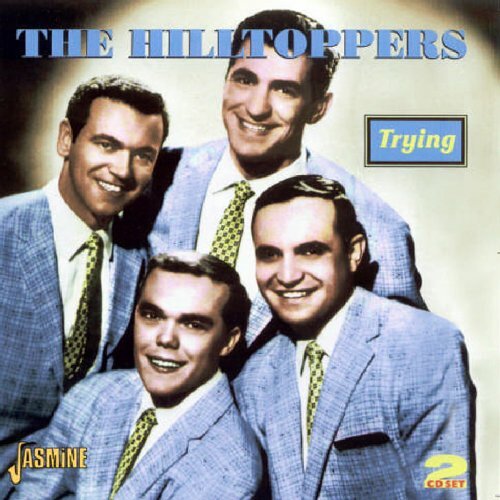 This is the most recent information about Hilltoppers that has been submitted to amIright. If we have more information about Hilltoppers, then we provide a link to the section where it appears (the actual page whenever possible). "The Joke (That's What They Call Me)" originally "The Joker (That's What They Call Me)"
"The Joker (Hat's What They Call Me)" originally "The Joker (That's What They Call Me)"
"The Kentuckian Son" originally "The Kentuckian Song"
"I Love My Gil" originally "I Love My Girl"
"I Love May Girl" originally "I Love My Girl"
A calendar girl, or one named 'May'? "I Love Amy Girl" originally "I Love My Girl"
"I Loved My Girl" originally "I Love My Girl"
"I Glove My Girl" originally "I Love My Girl"
"The Joker (That's What They Call Ma)" originally "The Joker (That's What They Call Me)"
"The Kentuckian Bong" originally "The Kentuckian Song"
"The Kentuckian Gong" originally "The Kentuckian Song"
"I Move My Girl" originally "I Love My Girl"
"I Love My Gill" originally "I Love My Girl"
There are additional Hilltoppers song titles with a letter changed available. Marianne, oh Marianne, oh won't you marry me? 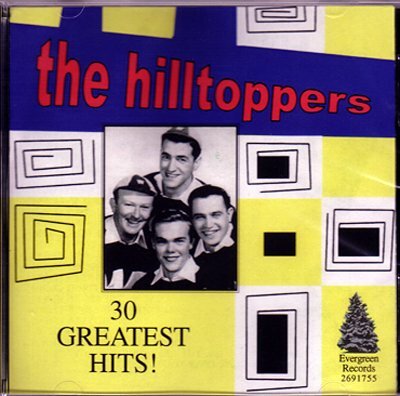 The Till Hoppers originally "The Hilltoppers"